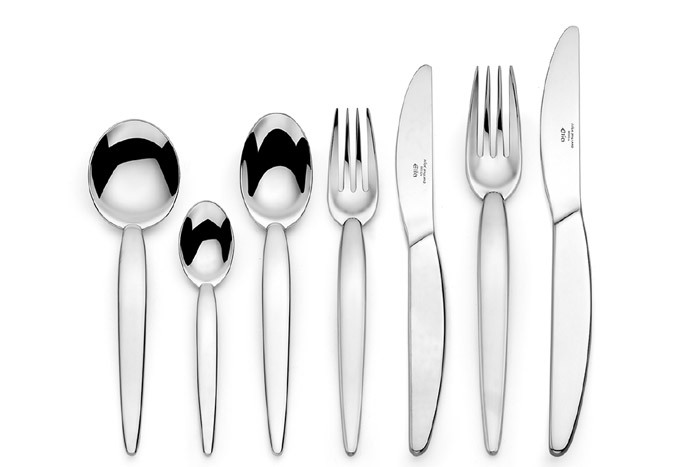 This cutlery range, as the name suggests, is inspired by Nick Holland's enthusiasm for sophisticated sleek shaped cars. Elia's Corvetter Cutlery features smooth, contempotary lines, coupled with an extra heavyweight feel, for extreme comfort in the hand. A unique and eye catching designer style for the table.